Time for some casual fare. Well, RELATIVELY casual, with nary a bugle bead in sight. Duchesse satin and cashmere can be rendered informal by skinny jeans or shoe booties, or a nonchalant attitude. No need to forsake form for function or alluring style for comfort. And the key word for this eclectic assembly? COLOR. 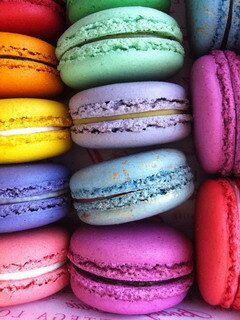 Think Crayolas and macarons! And now, some sprightly options for weekend sojourns that won't hurt your feelings OR your bank account! 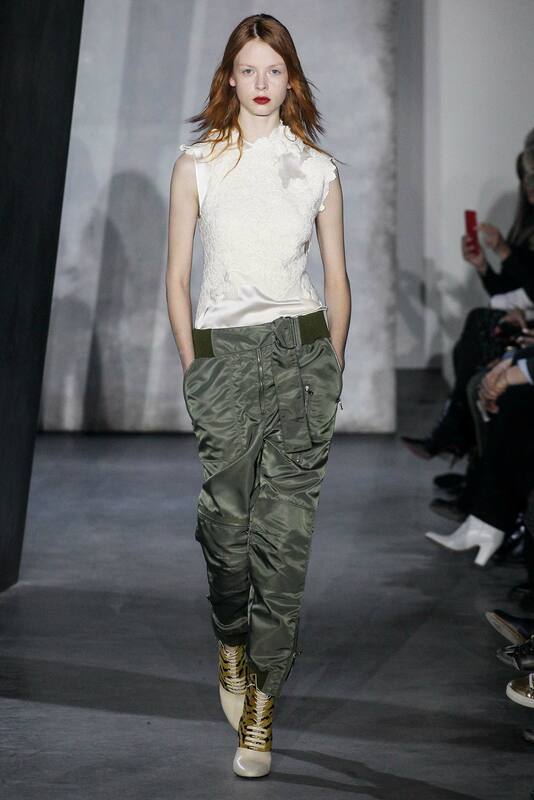 Love the juxtaposition of the khaki parachute pants with the charmeuse and lace blouse. A lovely trench equivalent in raspberry, wear over a pastel cashmere sweater and jeans. 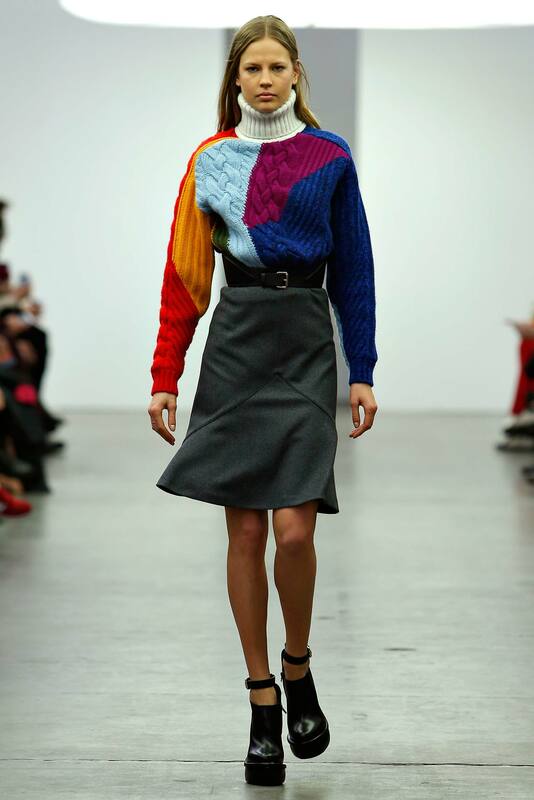 A pastel turtle neck sweater will always be in, and will brighten any "neutral" ensemble. (Those velvet boots are hot as well…). 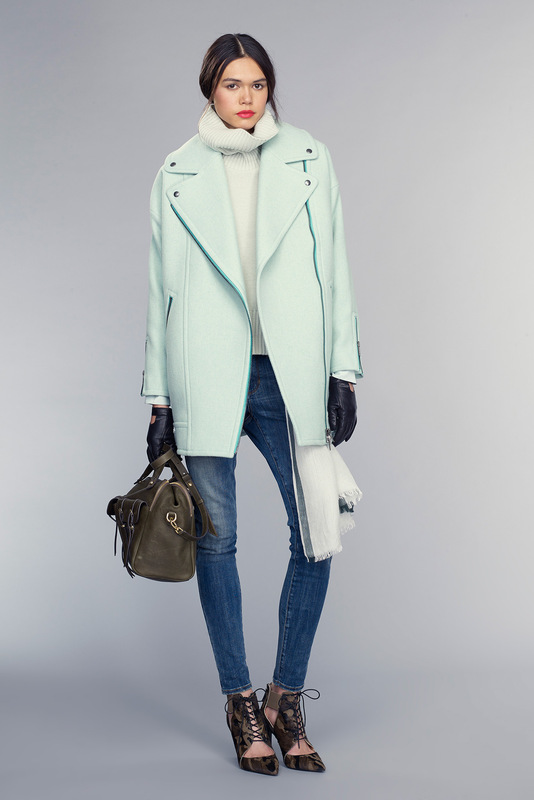 How do you bridge a mint green motorcycle inspired casual jacket with camo stilettos? Why skinny jeans of course. 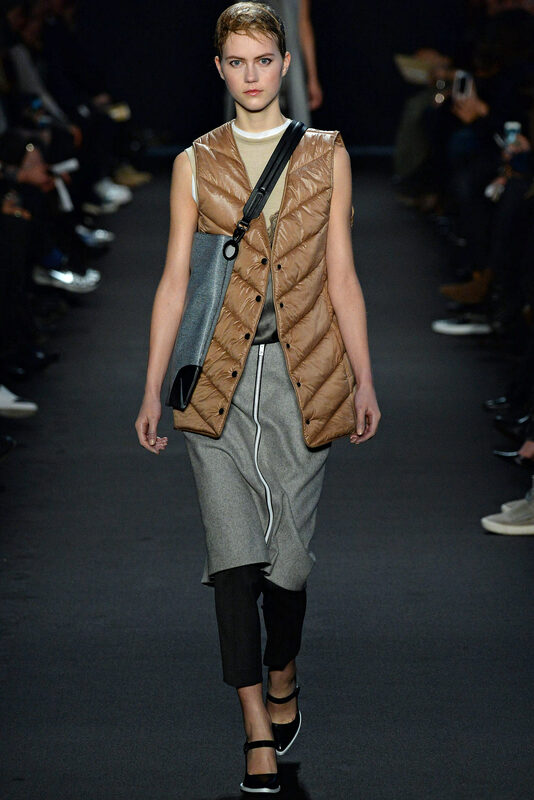 The puffer vest is the perfect adjunct to any run-around-town outfit, especially in a constantly changing climate such as we have here in SF. Will easily slip over a shirt, dress, or sweater, and could be rolled up into a Louis Vuitton Noe. The high low silhouette feminizes an old school workhorse everyone could use in their archives. 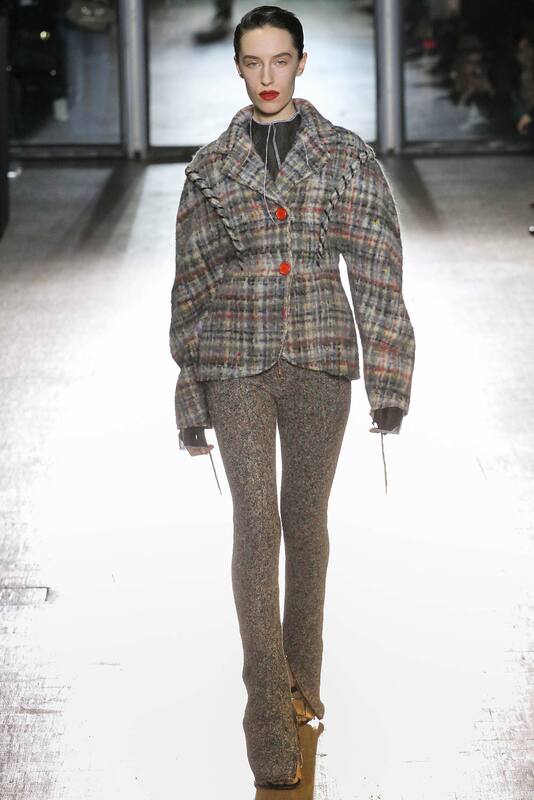 This curious ensemble might read as a bit, ahem, wacky, but would be a pragmatic travel option, especially in the middle east, where one must negotiate a range of temperatures and remain covered from stem to stern. Add clogs and a vest for good measure. This is seriously yummy enough to eat. But maybe JUST the top. Wear over leggings, white linen shorts, pair with espadrilles in yellow or orange. Tunic or mini? For me, the former, for someone with moxie (think Amy Schumer), the latter. Ahhhh, the white poplin dress shirt, another classic staple to be worn over or under whatever, here paired with the "sweater scarf", an Edward Scissorhands remant of a crewneck. Wrap around your head, your neck, or your waist. (Now finally we have some rapturous footwear!). What better way to cap off this fashion jaunt than with a fitted waist length leather jacket with cerulean blue shearling collar and detailing? A timeless winner from Tahari.